The USC Jewish Studies Program sends its condolences to the local and worldwide Islamic community in the wake of the devastating attack on the mosques in New Zealand. 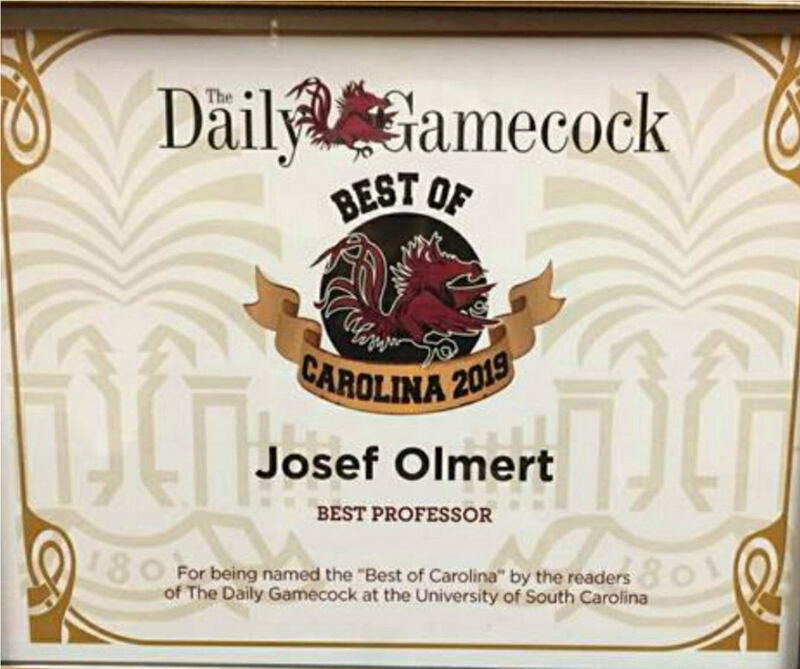 Congratulations to Joseph Olmert on his Best of Carolina 2019 award! 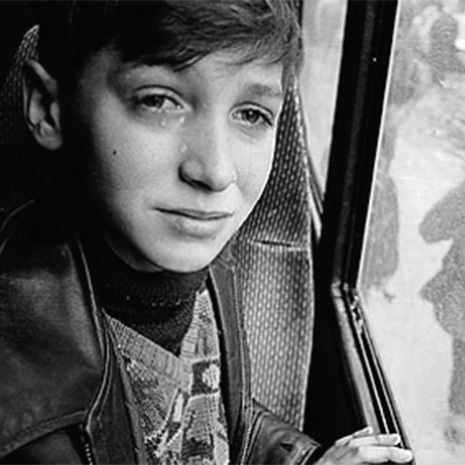 Join our community partners for two upcoming film events exploring Jewish history. Access information about the six individual events and a pdf file of the poster announcement. Saskia Coenen Snyder, an Associate Professor of Modern Jewish History at USC, has been awarded this fellowship-in-residency for the 2017-2018 academic year. Hebrew Bible (Old Testament) is a new course that is cross-listed in Jewish Studies (JSTU 301) Religious Studies (RELG 301) and History (HIST 492). Andrew Berns has won the Marraro Prize from the American Historical Association (AHA) and the American Catholic Historical Association for his book, "The Bible and Natural Philosophy in Renaissance Italy: Jewish and Christian Physicians in Search of Truth" (Cambridge UP, 2015). This recent podcast by USC professor Saskia Coenen Snyder, shows how architecture tells a story about the national experiences of European Jews. Alexandria Caputo is the latest recipient of the University of South Carolina's Jewish Studies Study Abroad/Research Travel Grant. Walker Institute would like to welcome our new Associate Director, Dr. Saskia Coenen-Snyder, Associate Professor of History. Review of "An Evening with Shimon Waronker"
A link to an interview conducted with the author while she was in Columbia speaking at the Solomon-Tenenbaum Lectureship.